Come to the Ford dealerships near me of Ewald’s Venus Ford. 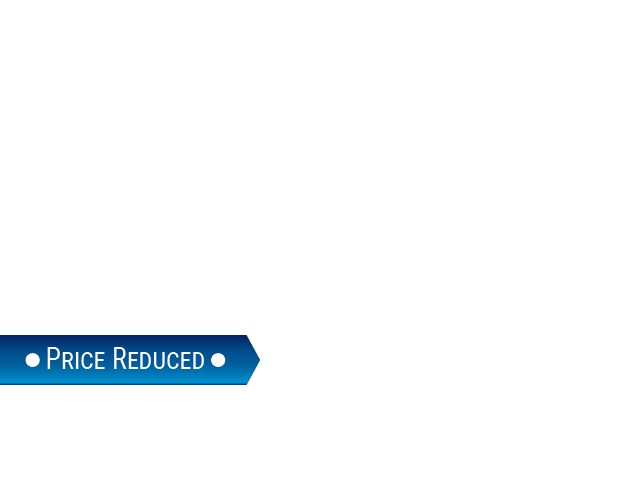 Find a Ford CPO vehicle at our Ford dealerships near you with the options that you long to have on your next car. Such as a rear backup camera, a high-def audio system, and more. Like navigation, a park assist package, and other key features. There is nothing like driving your Ford CPO car that is equipped how you want. 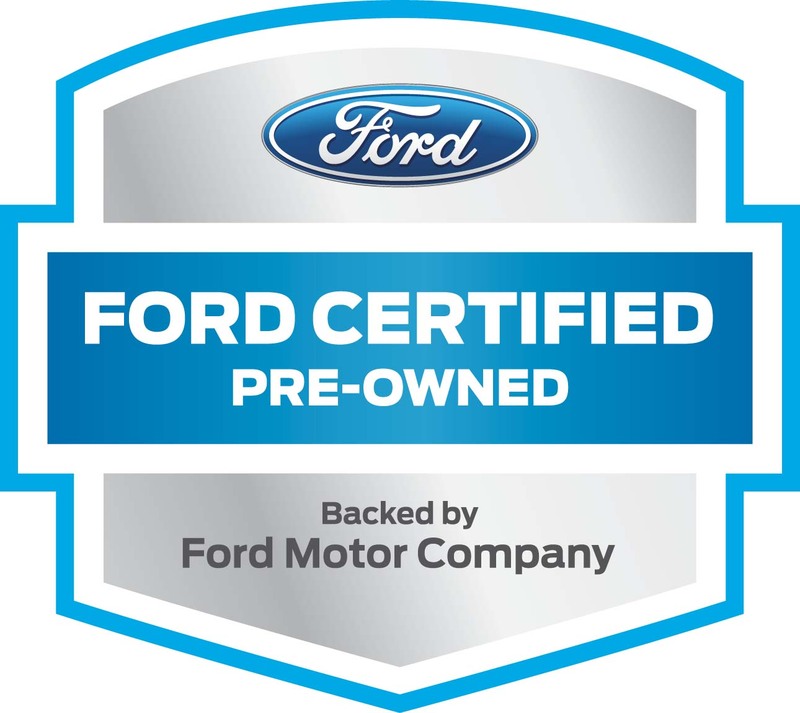 Make sure that you stop in at our Ford dealerships near you of Ewald’s Venus Ford to see the Ford certified pre-owned cars for sale. Take one or more out for a test drive! If you have gone to other Waukesha car dealerships and been disappointed at the quality of cars they have then make your way over to Ewald’s Venus Ford today. When its reliable, dependable vehicles you are looking for, check out our Ford CPO car, trucks, and SUVs today. Come on by our Ford dealers near Waukesha and let us get you into that car you've wanted to purchase. Visit Ewald’s Venus Ford at 2727 E Layton Ave. Cudahy, WI 53110. Or give us to schedule an appointment at (414) 236-7442. When it comes to Ford dealers in Wisconsin, Ewald’s Venus Ford is all that you need for your next Ford CPO car.